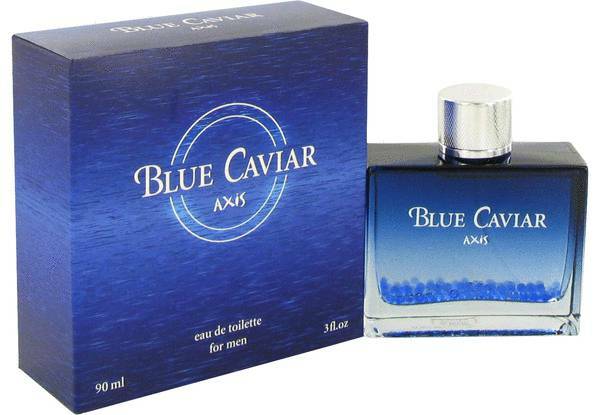 Axis Blue Caviar Cologne by Sense Of Space, Stand out in every crowd by wearing Axis Blue Caviar from Sense of Space . This cologne has been around since 2011, and it exudes masculinity. There is a lot of personality within this fragrance, and that is due to its rich collection of notes consisting of lemon, orange, lavender, bergamot, cedar, tobacco, sandalwood and sage. Sense of Space has released dozens of fragrances throughout the 21st century. The brand worked with the INCC Group to Read More Read More manufacture all of its creations, but the company also has its own team of dedicated Parisian perfumers who put their hearts into each cologne. The brand seeks to add contemporary touches to each creation, and modern art is a huge influence. A couple spritzes of Axis Blue Caviar is all you need to put a smile on your face and the faces of people around you. It perfectly encapsulates the masculine spirit that runs through you. All products are original, authentic name brands. We do not sell knockoffs or imitations.